Spaces Commercial Real Estate can match you with your ideal office rental in NYC. 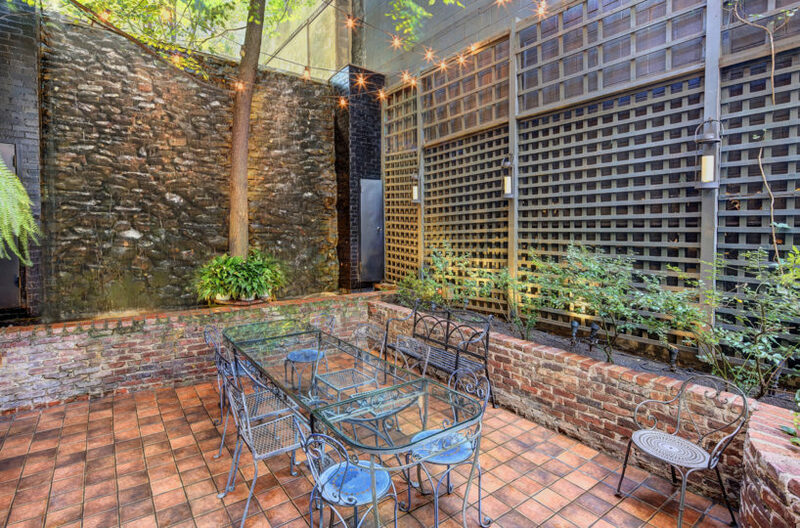 At Spaces Commercial Real Estate, we eat, breathe, and sleep NYC office rental spaces. We're not some faceless website with generic and outdated information. 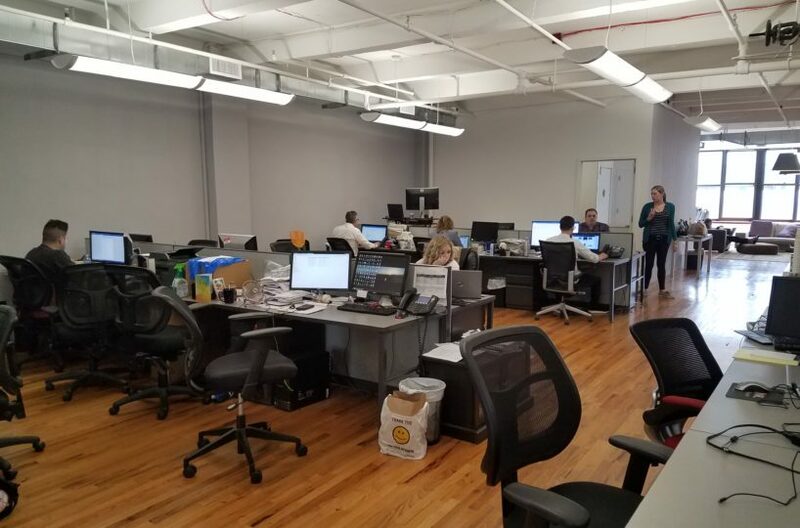 We're real people who understand the emotional, financial, and entrepreneurial spirit of business, and we are committed to finding the right office rental in NYC for anyone who wants to grow and expand in this incredible place we call home. Establishing your office in NYC is the ultimate symbol of business success. Every day, the New York City skyline captures the entrepreneurial spirit better than any other place in the world. No other view on earth inspires more entrepreneurs or promotes more creativity and collaboration than does the NYC skyline. Establishing an office rental in NYC is hard, but there's no better place on earth to be stationed. Unfortunately, it's not easy to find an office rental in NYC, even though there are more than 400 million square feet of office space here. That's why many are turning to the expert tenant brokers at Spaces Commercial Real Estate. How does a landlord know that you're a good tenant? How do they know you're going to pay your rent on time and not create any trouble? Security deposits give your landlord the security of knowing that you can pay your rent and you will pay your rent. Unless you're a Fortune 500 or Fortune 1,000 company or some major conglomerate, you will be required to pay a security deposit for your office rental in NYC. Fortunately, Spaces Commercial Real Estate can negotiate exceptional terms to reduce your security deposit significantly. When you choose an office rental in NYC, you can expect to pay rent based on the number of square feet of your office. 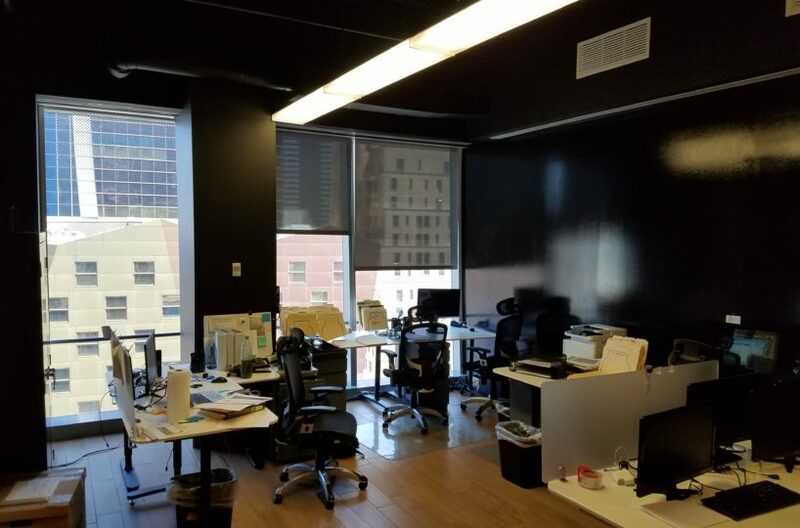 Office rental in NYC is not based on a set monthly rate. Spaces Commercial Real Estate will help you calculate a monthly and annual budget and prepare for your rent and factor in your loss factor. To discuss your rental needs and objectives or to discuss loss factor, contact us today. Very few out-of-state renters are prepared to encounter loss factor. Different types of buildings have different loss factors. For example, if you're renting a class A office space in Rockafeller Center, your loss factor will likely be much higher than it would be in other office buildings. That's because loss factor in such a building would take into account a massive lobby, retail space, tenant spaces, a plaza, and other resources for the community. In a class A office space, you can incur as much as a 50% loss factor. That means 2,000 square feet will measure out to about 1,000 square feet. With office rentals in NYC, rent goes up a little bit (usually 3%-5%) each year. This is called escalation and keeps rent in line with inflation. Along with standard annual escalation, you can expect to share the real estate tax with your office rental in NYC. This is usually a small annual fee that's divided amongst all lessees. Again, Spaces Commercial Real Estate can help you negotiate favorable terms that will allow you to enjoy your office space in NYC.